As Eli Gold, a famous old writer lies dying in a hospital in New York, his family gather around his bed. His first wife Violet is too old to travel from London but Harvey, their son, who has never emerged from the shadow of his overpowering father, makes the journey. And there is Colette, a six-year old daughter from a second marriage, struggling to make sense of the fact her father is about to leave her. 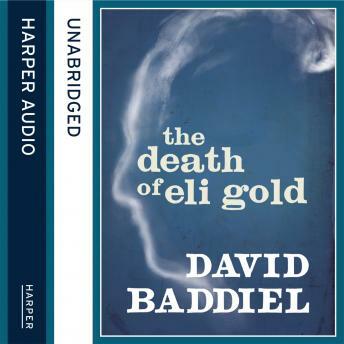 The Death of Eli Gold is a mesmerising family drama which confounds the expectations anyone might have that David Baddiel as a TV comedian. It is the work of a very fine novelist, here writing at the peak of his powers.